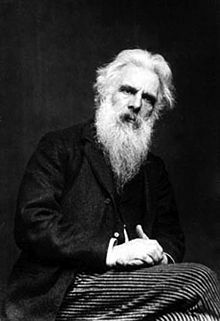 As we take the Turing Test, we might spare a thought for Eadweard Muybridge; he died on this date in 1904. 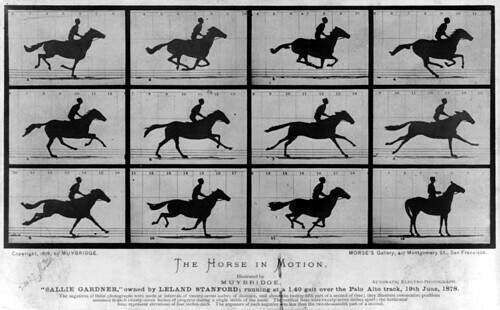 Best remembered now for his pioneering work in photographic studies of motion (created for former California Governor Leland Stanford to help settle a bet), and early work in motion-picture projection, he was famous in his own day for his large photographs of Yosemite Valley. 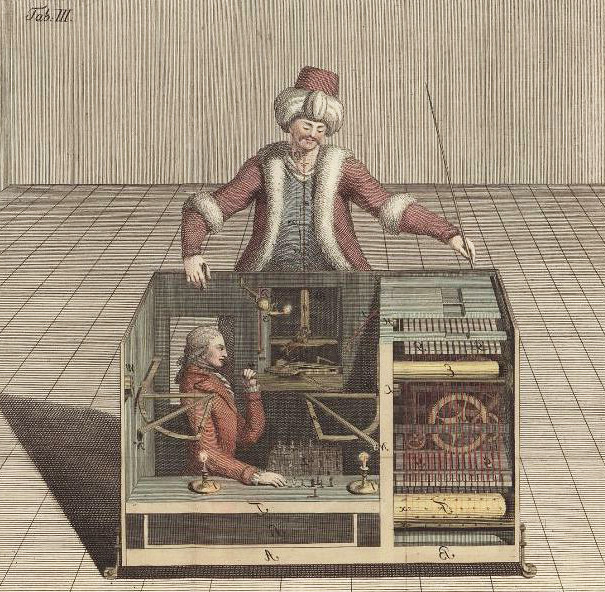 The approaches he developed for the study of motion are at the heart of both animation and computer analysis today.